This is my first ever series I’ve ever been put in charge of as a writer and model. Moshi Moshi Nippon is where I start! At 23, I started writing a series of my own about makeup! Even if it’s just a little bit, I want everyone to feel like they can use my articles to help themselves find their favourite cosmetics. As this is my first ever business, I was obviously quite nervous about a few things. 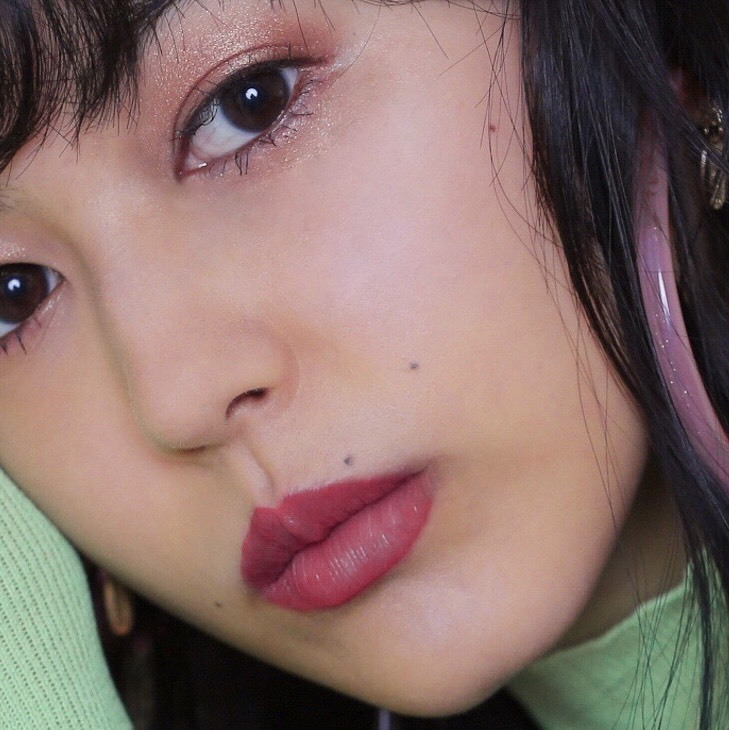 As the impression that makeup leaves, and everyone’s individual tastes can always completely change in an instant, I made this report which puts the spotlight on lipsticks that are suitable for a range of people! These are recommendations by Yurippa! These lipsticks are perfect for spring and summer! If you’re looking for stylish yet affordable lipsticks, join me and take a peak of my world of makeup through my eyes! Feels like a cream when you spread it on your lips. A matte finish colour that sticks to your lips. Coordination ideas: Perfect highlight for an all black outfit or a white shirt, or all navy look. I think it would make a great contrast with blue! It’ll be somewhere around the 4th or 5th link down. Look out for the product number #909. 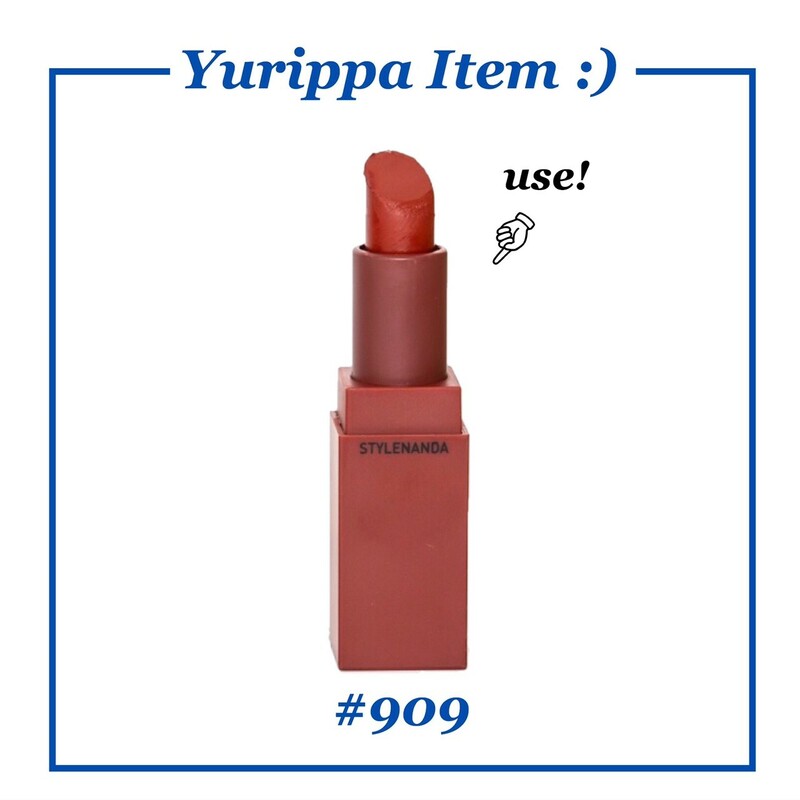 This is a very popular lipstick! Matte finish wine purple colour. Deep with an edgy finish. 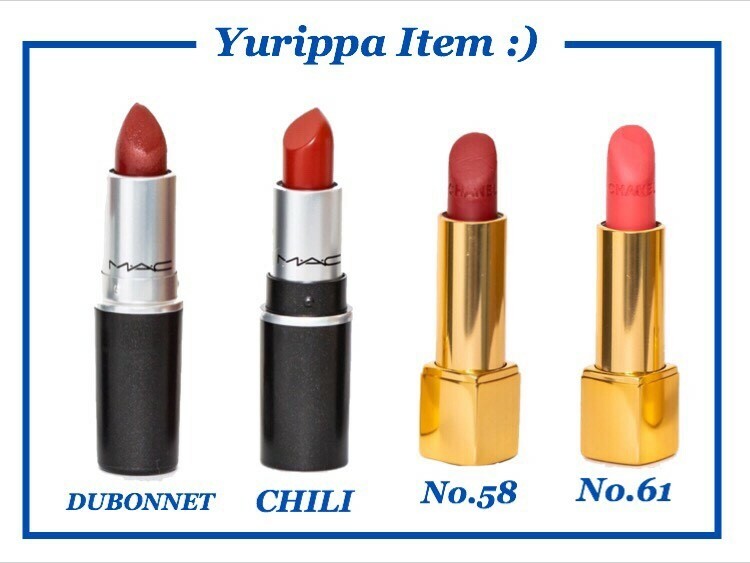 M・A・C lipstick colours are very defined and difficult to rub off! You don’t even need to top up very much throughout the day. This is an orange brown matte lipstick. There are many models these days who use this colour. If you are not sure what colour suits you, you can play it safe with this. 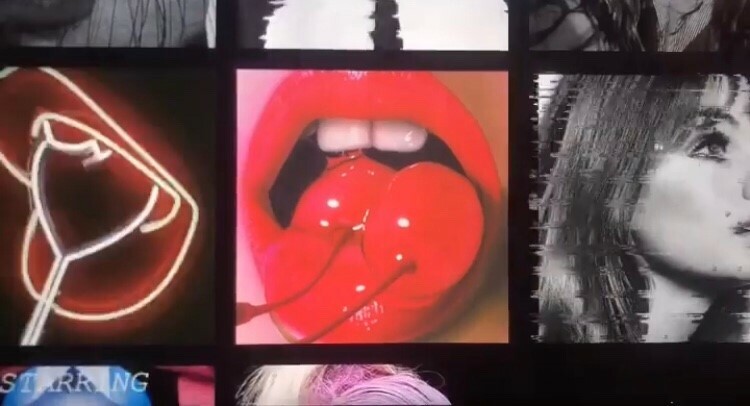 All these lipsticks smell like vanilla. 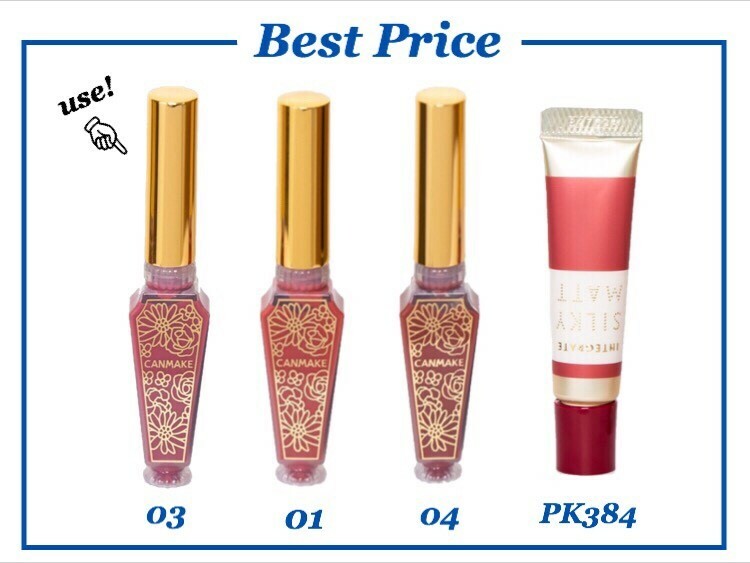 ※M・A・C lipstick is sold at some stores. These are also matte lipsticks. 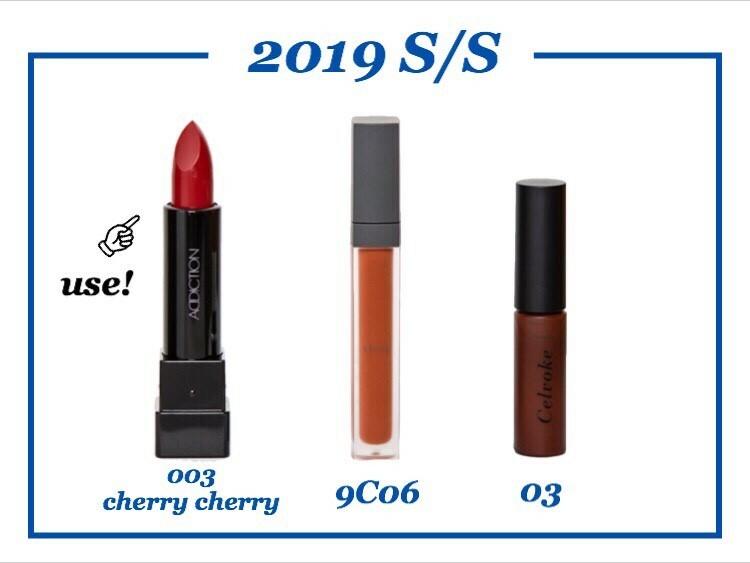 If you compare the feel of 3CE and M・A・C lipsticks, you’ll find they both have a different matte texture. You can really feel the moisture in this!! I’m way too keen on this series. I mainly have lipsticks from the colour version. The texture, quality of colour, and the exquisite choice of colour is what makes this lipstick so addictive! But despite I love matte lipsticks so much, this lipstick just has the cutest texture! I fell in love with it at first sight. The transparency is perfect for the shade of red. Despite the strong red colour, it is rather transparent, giving a “pop” look. The more you apply, the cuter your lips! How about wearing a white shirt to match your red lips? …or a patterned shirt, woven bag and denim bottoms?? Allow yourself to be driven by the wild feeling of spring and summer fashion. This lipstick is a must for your handbag! 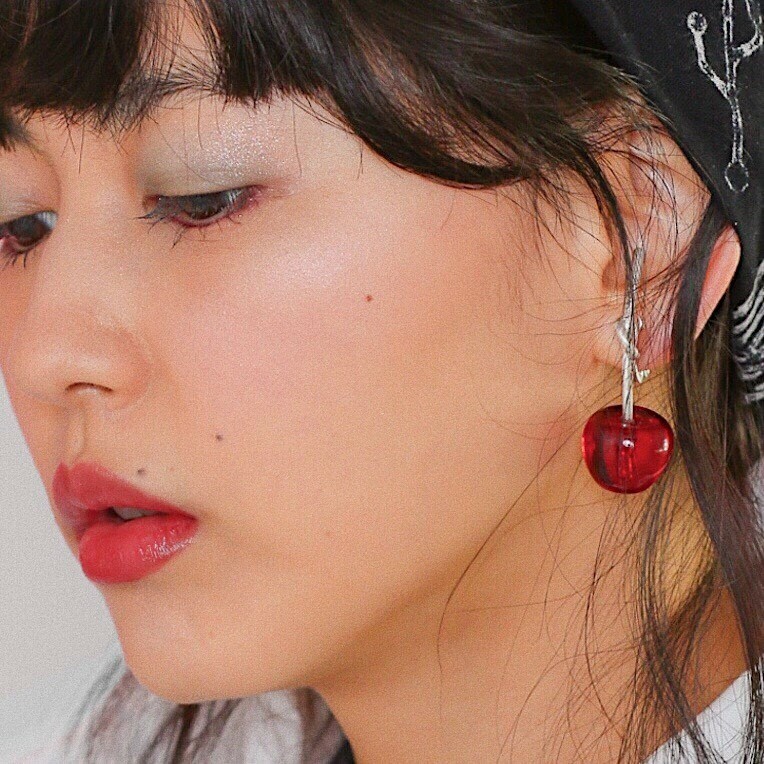 I really want to wear cherry earrings to match the lipstick! This is quite a fashionable colour that will make you appear more like an adult. A lip balm and gloss in one! No need to apply a balm as a base to stop your lips from drying out. The shade is rather nice and the colouring is perfect. It has a smooth texture and spreads smoothly! The natural scent of ginger makes it seem just like an organic cosmetics product like “shiro”. 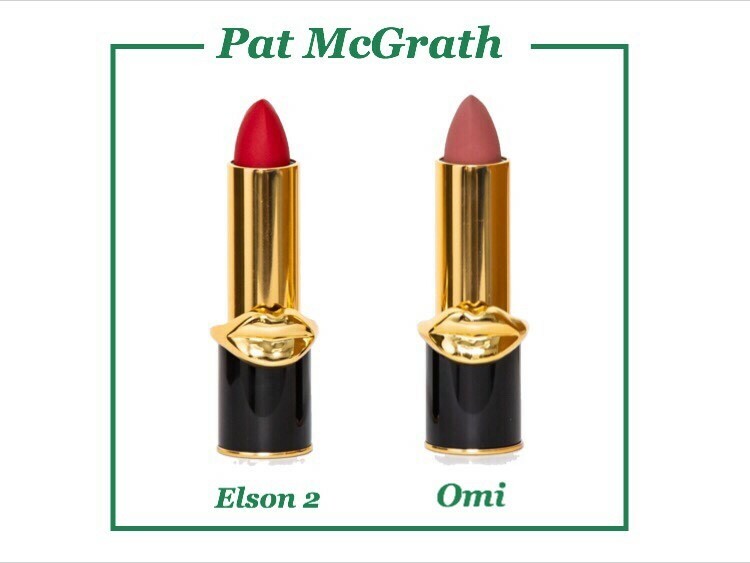 Look no further for a lipstick you can use all year round! The new colours came out on 7th March as a product not just for spring and summer, but also autumn and winter. Orange/brown, glossy and plenty of moisture. This will give you the plump lips that every girl wants! As the colour is quite toned-down and dark, use a subtle amount of eyeshadow, give your cheeks a matte finish and your lips will become the glossy accent to finish your look! This is a rather girly rose pink. Although this is a strong-coloured lip tint, it holds moisture so you don’t have to worry about your lips drying out. Spreads completely over your lips perfectly. Bright coral with a slight glossy semi-matte finish. This is a fresh colour which will brighten your face. Enjoy the light texture as you apply it. As you can colour both your cheeks and your lips with this lipstick, this is perfect for those of you with busy mornings or those of you who are not good at makeup and are uncertain of how to balance colours! This is an easy way to achieve a balanced look! She still hasn’t been to Japan. She is involved in famous fashion show brands and collections and is a hair and makeup specialist. From the packet design, these products overflow with cuteness! The smooth matte lipstick is absolutely perfect when it comes to durability and colour. 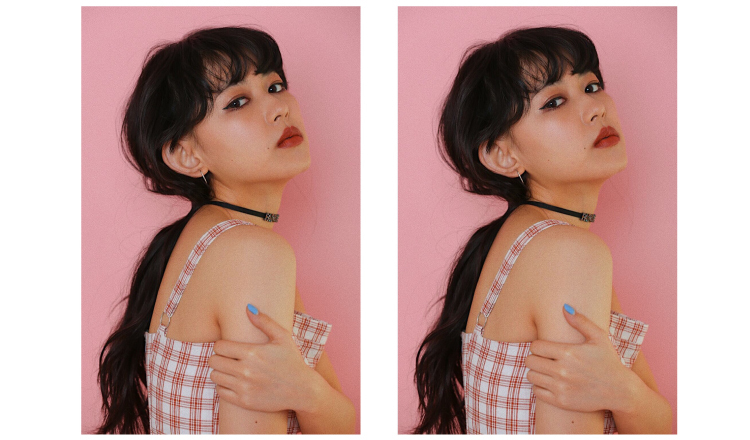 This high-quality lipstick is a leading lipstick ー no doubt about it! Just how people buy CDs because of the awesome CD designs, you might end up getting this just for the packaging! You can purchase these online. I don’t think there’s many people who use these lipsticks! …and that wraps up my personal lipstick report! I want to continue with a second and even third series! I aim to write these reports in a style that creates a close connection with my readers. If you want to ask questions or need advice, I’m making an advice corner where you can reach me personally!